We offer exciting and rewarding classes at our beautiful campus located at: 1414 Geronimo Dr. El Paso TX, 79925. Call us at (915)778- 4001 or even better stop by to schedule a tour and take the next step to your FUTURE! Southwest University accepts some of your military training credits. Bring all transcripts, documents, Army/American Council on Education Registry Transcript System (AARTS), College Level Examination Program (CLEP) and Education Service Officer (Dantes) exam scores and we will carefully review and provide you with recommendations on obtaining credits for your military service. Southwest University recommends all veterans take available CLEP exams on Ft. Bliss for credit transfers where there is questionable content that cannot be awarded for transfer to Southwest University. Contact your ESO as soon as possible. An advisor can also help you determine how to best use your transfer courses, if you are transferring from another institution. Transferability of Credits Towards Your Degree Plan at SU. Scholarships For All Veterans and Dependents. G.I. Bill, Post 911 G.I. Bill and Tuition Assistance Accepted. Military Discount for Active Duty Military, Tuition Assistance (TA) available for those that qualify, Military training will be reviewed for transfer credit. Serving those who have served, Scholarship available, transfer credit review, review eligibility of various VA chapters and programs. Dependent recognition scholarship, MYCAA eligibility and other VA eligibility programs reviewed. Get Pre-Admission Advising. We will help you untangle the college web. Contact a pre-admission specialist to get information about how you as a Military Veteran or dependent, can get started with your degree. Visit our beautiful campus. Once you have decided Southwest University is for you, your next step is to apply for admission. You can apply in person at the main campus. A personal career counseling session is required for admission to Southwest University. Please set up your appointment with one of our friendly Admissions Specialists early! 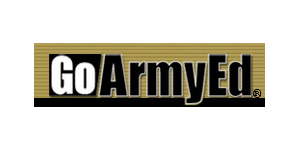 GOARMYED (TA) is the virtual gateway for all eligible Active Duty,National Guard and Army Reserve Soldiers to request Tuition Assistance (TA) online, anytime, anywhere for classroom and distance learning. It allows Soldiers to manage their education records including college classes, testing, on-duty classes and Army Education Counselor support. 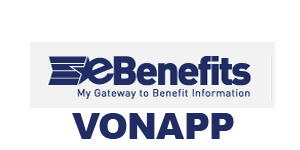 EBENEFITS is used to check the status of GI Bill and Post9/11 payments. Students can also submit claims, verify enrollment through this portal, without using the VA representative. 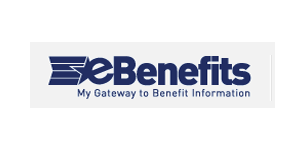 An eBenefits account will need to be created in order to access VA or VONAPP links. 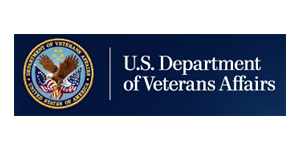 U.S. DEPARTMENT OF VETERANS AFFAIRS (VA) allows you to apply for benefits online.